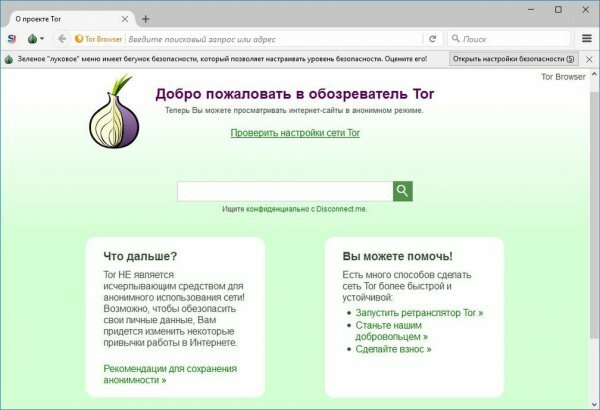 Tor Browser Bundle is all you need for safe surfing on the Internet. 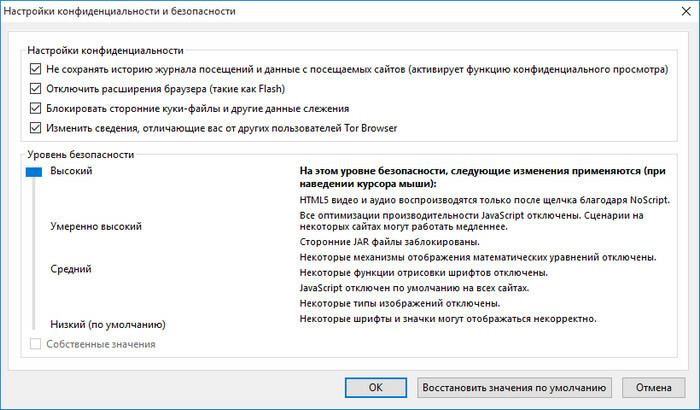 This package does not require installation. Just unpack it and run it. Tor provides your protection by routing your network traffic over a distributed network of servers launched by volunteers from around the world: it does not allow anyone to monitor your Internet traffic in order to find out what sites you visit, it does not give sites that you visit find out your physical location, and allows you to access blocked sites. 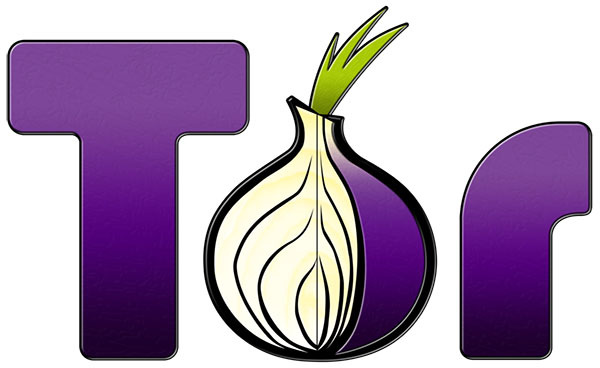 The Tor Browser package allows you to use Tor on Windows, Mac OS X, or Linux without having to install any software. It can work with a USB flash drive, comes with a preconfigured web browser and is equipped with everything you need.